Head to Sylvia Park next week to chat to Wai the Whale, learn more about swim safety and pick up swimming lessons for $100 at any YMCA Auckland Swim School. 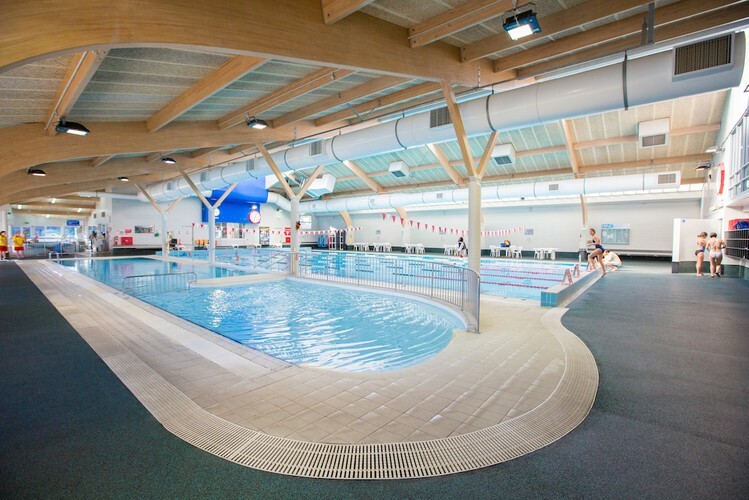 The vouchers for the swimming lessons caters for all ages and abilities. There will be fun stuff for the kids to do as well, so make sure you don’t miss out! YMCA Auckland Swim Schools are based in Panmure, Glen Innes, Onehunga and Mt Roskill. All you need to do is to pop into Sylvia Park and enrol and pay at the facility before Monday, October 17. For new clients only, and is applicable to term 4 2016. For more information phone Karla McCaughan on 021 303 634.